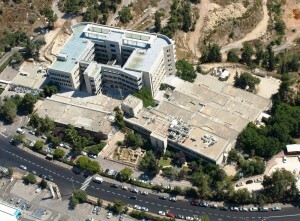 Copyright © 2019Herzog Hospital, Jerusalem. All Rights Reserved. Maintained by Marc Hall.